Revel Signature Series humbuckers are made for the player on a budget who needs the best. I began building pickups in the hope of making boutique pickups for the working class player. I still strive to live up to this idea. 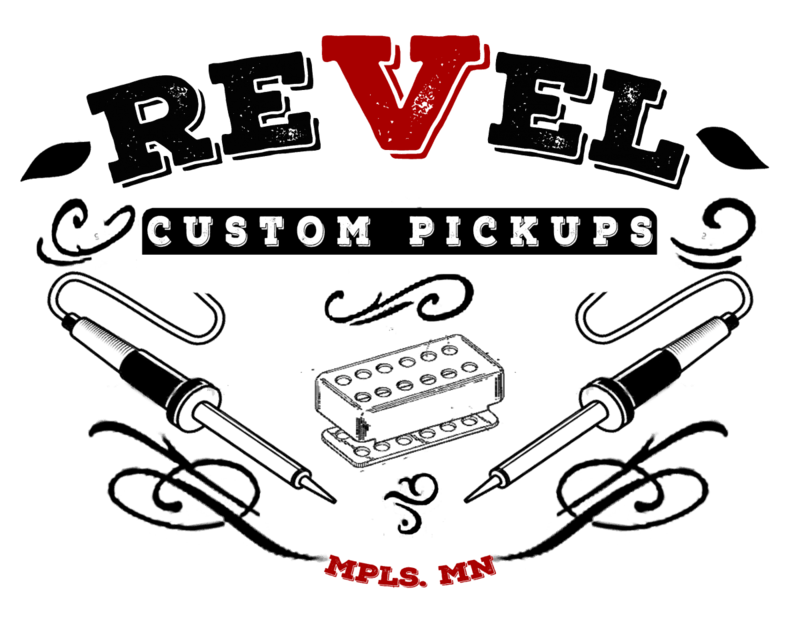 For the sake of having something for everyone and of every budget, I give you the Revel Signature Series. These humbuckers are the best of everything I do at an awesome price. The Signature Series feature asymmetrical coils wound with poly 42 plain enamel wire. 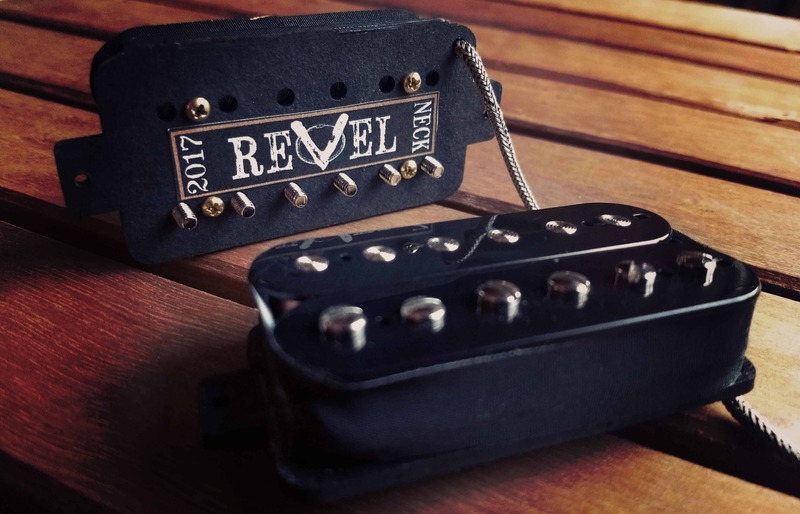 With Alnico II magnets in the bridge and the neck they have a great, smooth, vintage tone with rounded highs. The coil offset, winding pattern and Alnico II magnets give these humbuckers a large range of tones in every position, stretching from jazzy chords & out of phase combinations to biting leads. The Sig Series are open faced/open coil humbuckers available in double black, zebra, white, or any combination of those colors. I offer the Signiture Series in 2 varieties. The first is the vintage output/Alnico II combination. Choose Alnico IV for a likewise brighter tone than Alnico II but with a balanced frequency response that can help reveal the tone of the guitar. Alnico IV also expresses a more vintage tone and dynamic range. These come stock at 8.3k bridge and 7.5k neck.